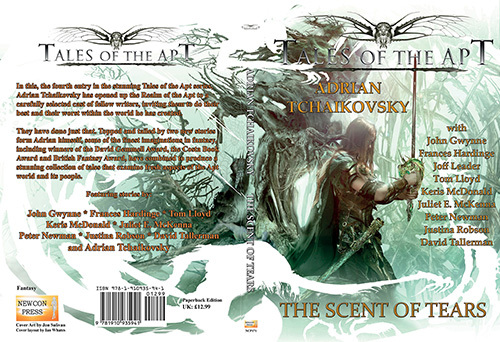 For the first time in print, Adrian Tchaikovsky has opened up the realm of the Apt, as featured in his best-selling Shadow of the Apt decalogy, to a carefully selected cast of fellow writers, inviting them to do their best and their worst within the world he has created. They have done just that. 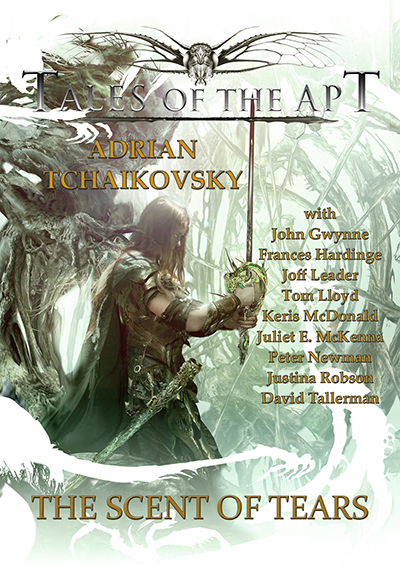 Topped and tailed by two new stories from Adrian himself, some of the finest imaginations in fantasy, including winners of the David Gemmell Award, the Costa Book Award and British Fantasy Award, have combined to produce a stunning collection of tales that examine fresh aspects of the Apt world and its people. Available as a paperback, a limited edition hardback signed by Adrian Tchaikovsky and limited to just 100 copies, and a kindle edition.